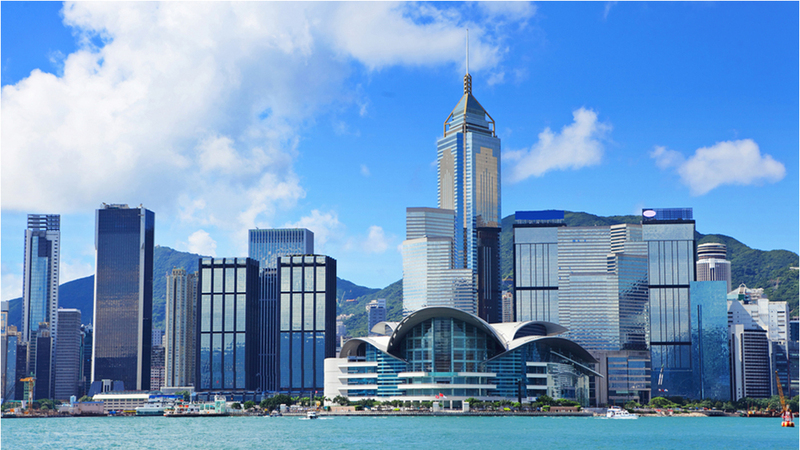 We will be in Hong Kong 18 – 24 June offering our on-site testing services, during the June Hong Kong Jewellery and Gem Fair. Equipped with our mobile instruments and spectrometers, we will be testing coloured gemstones at the Convention & Exhibition Centre (21 – 24 June 2018, booth no. 3M101). Before the fair we will offer on-site testing by appointment only at our HK office (18 – 20 June 2018). Our local mobile number during this period is +852 649 649 94. Please contact us in advance should you wish to make an appointment for gemstone testing.